A patch that uses the active ingredient found in chilli peppers to treat peripheral neuropathic pain has been approved for restricted use in Wales. Capsaicin 8% patches (Qutenza) can be used to treat peripheral neuropathic pain in non-diabetic adults in NHS Wales, following the ruling by the All Wales Medicines Strategy Group (AWMSG). 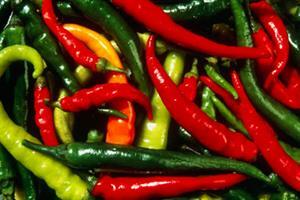 The patches use a synthetic form of capsaicin, which gives chilli peppers their 'heat'. However, the product is recommended only in combination with other medicinal products for pain and in patients who have not received adequate benefit from, or are intolerant to, alternative conventional treatments, the group said. The patches can only be administed by trained clinicians in specialist clinics. Estimates suggest as many as 8% of Europeans experience neuropathic pain. Over 45,000 people have peripheral neuropathic pain in Wales, of which nearly 14,000 may be eligible for the patch, estimates suggest. 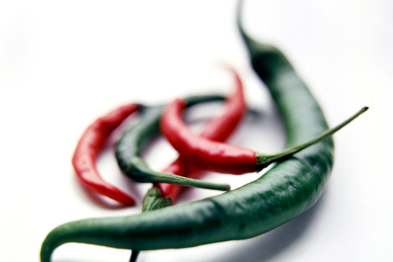 Capsaicin patches were approved for use in NHS Scotland last year for restricted use. paineurope.com is a promotional resource, funded by and prepared with editorial input from Mundipharma International Ltd, as a service to pain management.